Give you more excelling experience on diving ! Note: duty may be incurred due to the high value of goods.Each country has different tariff standards and requirements, and all the resulting tariffs are subject to individual responsibility. This price does not include tariffs.It is the duty of every citizen to pay taxes.Thank you for your understanding. Warning: Please do not use this product before you read and understand the instruction and notes. 1. 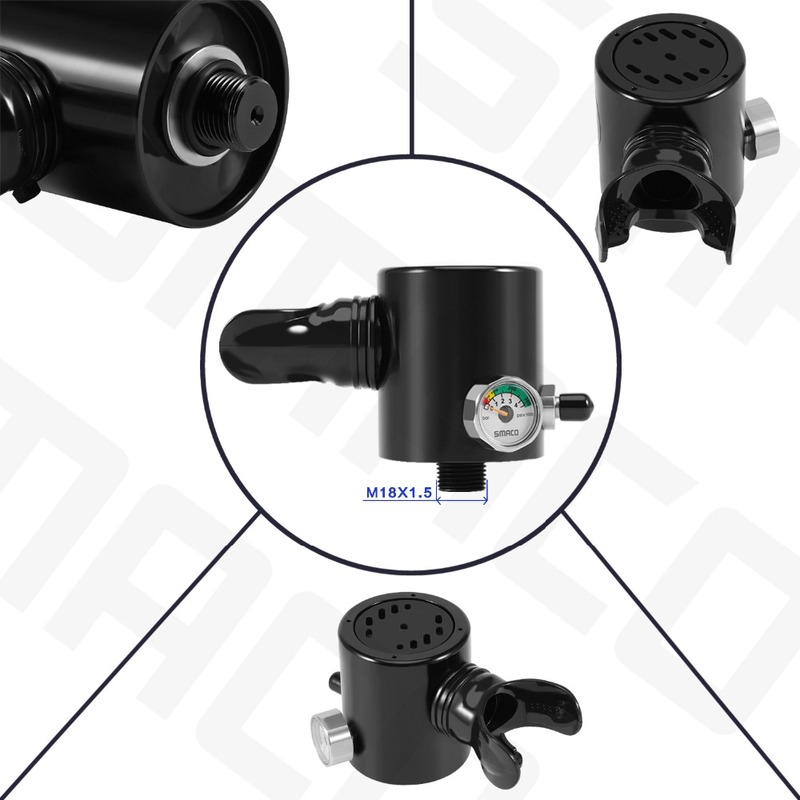 This product is suitable for recreational diving gas source within 10 meters. Do not try to use it as a gas source in deeper waters. 2. This product can be used as a spare air source for recreational diving within 30 meters. 3. 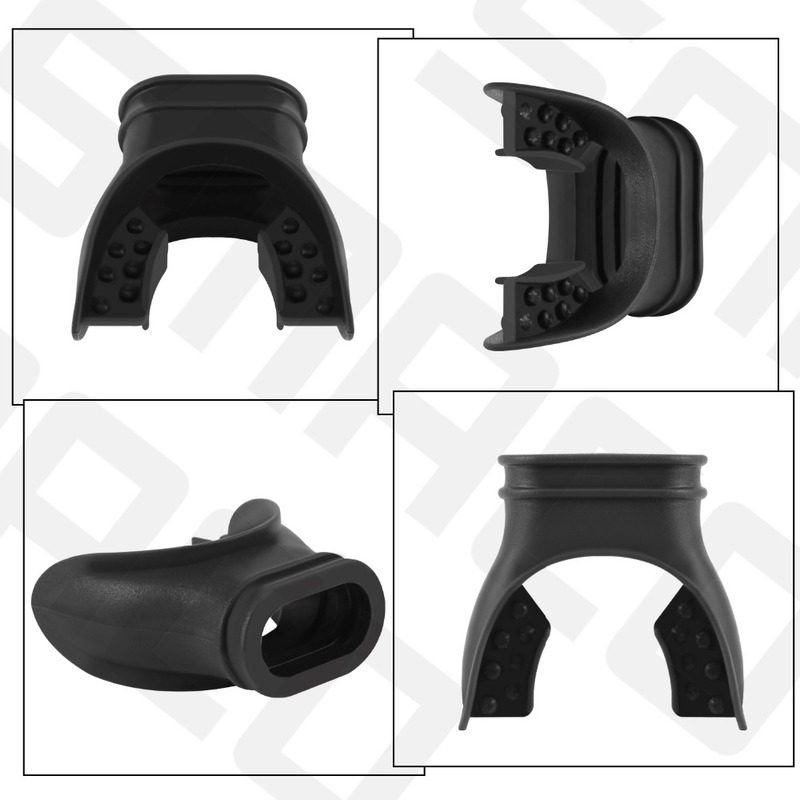 Before using this product, t is strongly recommended that you be trained or certified by a recognized certification body in scuba diving technology. The use of this breathing apparatus by uncertified or trained personnel is dangerous and may cause serious injury or death. 4. This product is suitable for use in waters that above 10 degrees Celsius. 5. Inflate the product before use and check the product for damage or leakage. Never use products that are damaged, leaking, or showing signs of performance failure. 6. 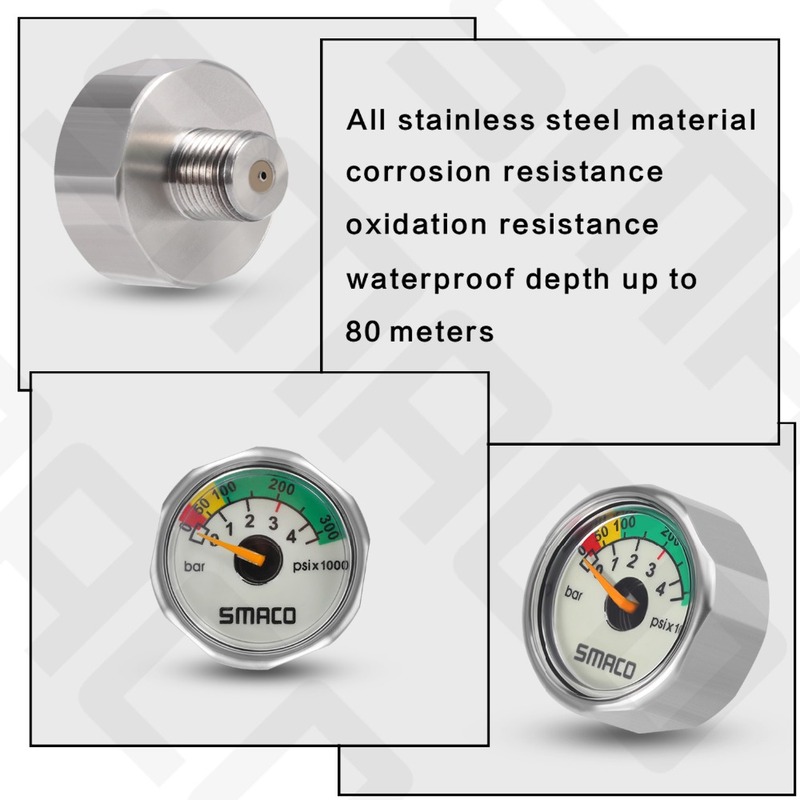 The maximum canning pressure of this product is 3000PSI, and it can\'t be used for gases containing with more than 40% oxygen. Please use clean and dry compressed air. 7. Store the product in a cool, dry place away from direct sunlight. Do not store it in the trunk of a car or at a high temperature. 8. This product is a high-precision product. Please do not disassemble this product at will. Unauthorized disassemble and assembly of this product may damage the product. 9. Do not use this product separately. Need to be accompanied by two or more people. 10. When using this product, you must wear an emergency rescue equipment. This product does not provide protection when in danger. 11. After use, please wash the product with clear water. 12. When the pressure gauge pointer reaches the red area, please rise to the surface of the water and use it again after inflation. First time please practice in the shallow waters. 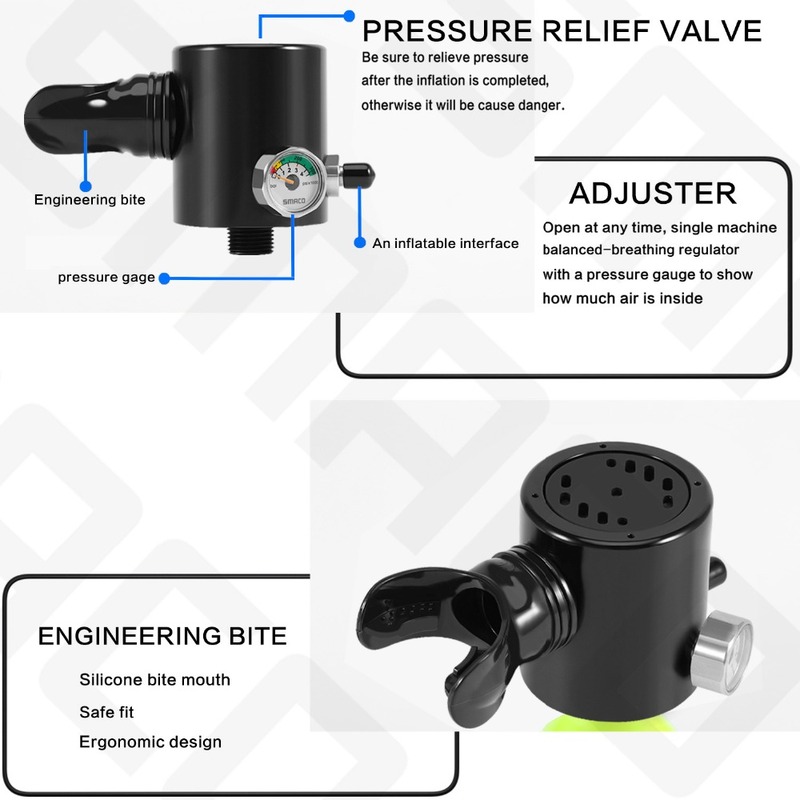 It will be faster to inflate the product using a matching special swivel through a large oxygen tank or an electric pump. 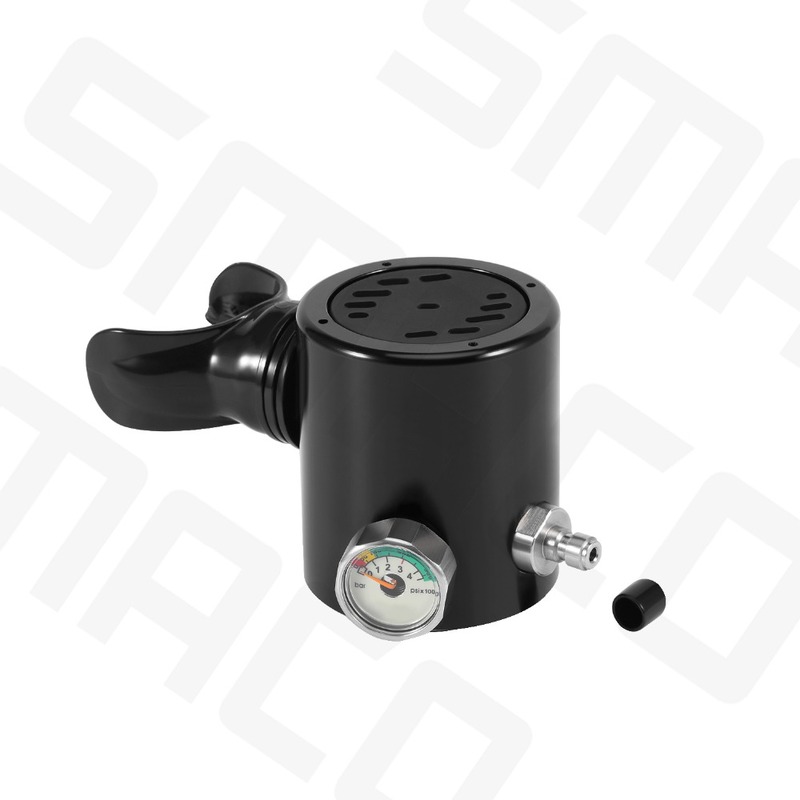 Manual inflating pump is used as a backup filling method. Do not fill gas with oxygen content greater than 40%. After filling the air, you must release the pressure first! Otherwise it could be dangerous.